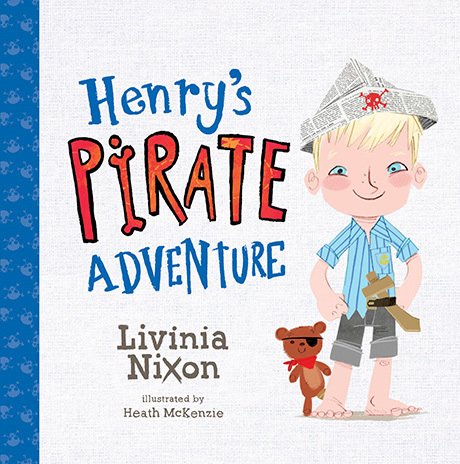 Australian TV and weather presenter, Livinia Nixon, has written her first picture story book, bursting with creativity. Henry is just a normal boy. But one day, as he is walking home from school, he sees a water bottle on the ground and has a brilliant idea for an adventure! Follow Henry and his wondrous imagination as he builds a ship fit for a pirate.